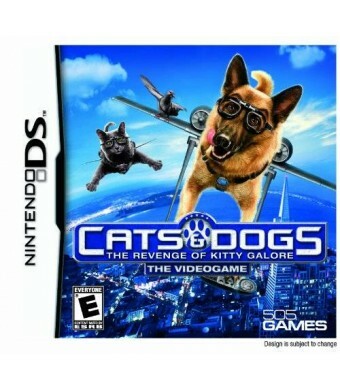 In the age-old battle between cats and dogs, one crazed feline has taken things a paw too far. 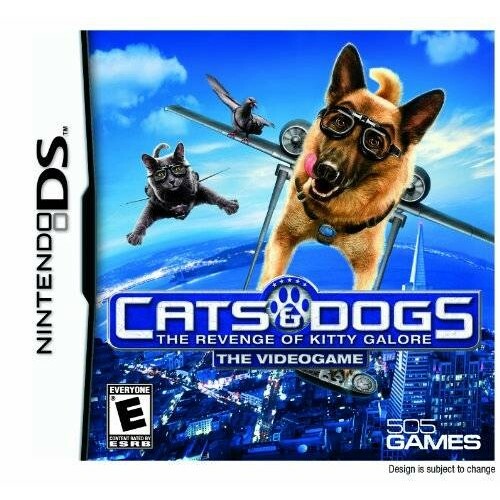 Kitty Galore, formerly an agent for cat spy organization MEOWS, has gone rogue and hatched a diabolical plan to not only bring her canine enemies to heel, but also take down her former kitty comrades and make the world her scratching post. Faced with this unprecedented threat, cats and dogs will be forced to join forces for the first time in history in an unlikely alliance to save themselves - and their humans.